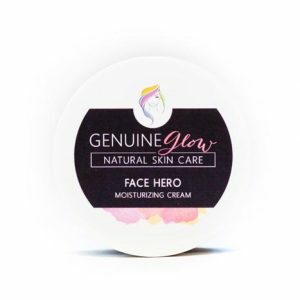 A luxurious nighttime formula designed to repair, improve, and protect the skin by blending several powerful, complimentary ingredients. It is especially helpful for problem skin. Black Cumin Seed Oil: Anti-aging and anti-inflammatory, Black Cumin Seed oil strengthens skin and has strong antibacterial effects. Stimulates cell production and boosts new tissue formation, and has high levels of calcium, vitamins, protein and minerals. 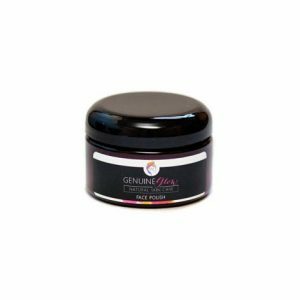 Rosehip Oil: High in fatty acids and contains Vitamins A and E. Regenerates skin cells and penetrates skin layers to moisturize, reduce scars, UV damage, wrinkles, and sun spots. Hemp Seed Oil: Non-comedogenic with a high level of Linoleic acid as well as Omega 3 and Omega 6 fatty acids, Hemp Seed oil improves redness, acne, itchiness, dry patches, blotchy skin, and inflammation. Vitamin E: Blocks free radicals, which keeps skin youthful-looking. Reduces wrinkles and has important antioxidant properties. Apply to clean skin at night by gently massaging the liquid serum with clean fingers onto the face and neck. 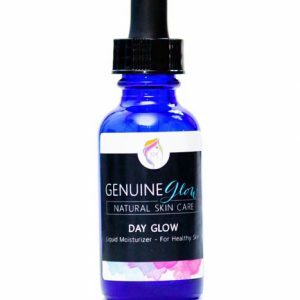 This serum absorbs extremely well into the skin and does not need to be followed with an additional nighttime moisturizer unless desired. I noticed a difference right away and within 3 days my skin looked much better. The serum is very smooth and absorbs quickly into my skin. I really, really like this product! Seriously, this is amazing! My skin is beyond soft and smooth the next morning after I use this. You only need a little to do the trick. This was the first product I ever bought and it helped clear my skin in a couple of weeks. Love this stuff! I use this during the day as well. I’ve found I don’t need foundation when using this serum. When I’ve run out and had to use something else, I’ve found my skin looks and feels different. It’s hard to describe what this serum does exactly….but it just makes my skin look 100% better. This is the absolute best product. There’s something about the smell and texture that makes it feel luxurious when applied. I look forward to putting it on my skin. I love the way my skin looks the next day and I sometimes use it during the day as well. Highly recommend!